With this knowledge, the National Safety Council is focused on efforts to eliminate distracted walking – specifically walking while texting. According to a study by The Nielsen Company, kids age 13 to 17 send more than 3,400 texts a month. That’s seven messages every hour they are awake. 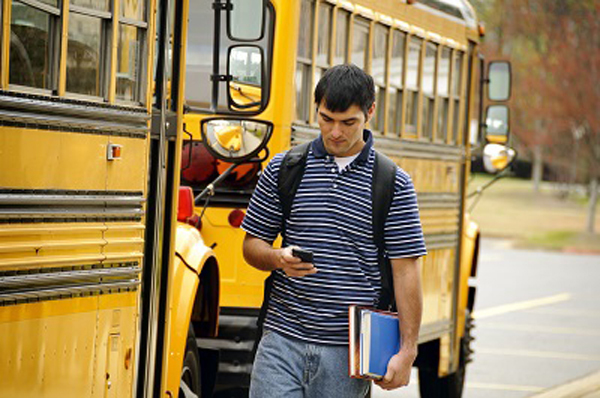 We will include additional Back to School Safety tips as the month progresses. You can obtain additional information by logging onto National Safety Council. Ivaluesafety, thanks for the article post.Really thank you! Great.